Filter to change the eighth Weight Attribute name that the WooConnect add-on uses. 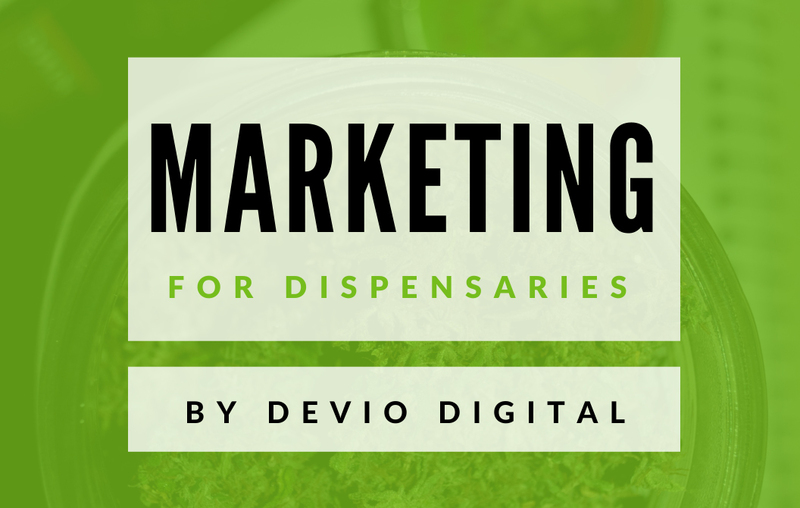 Receive an instant download of our e-book, ‘Marketing for Dispensaries’ which has 7 practical & creative marketing ideas for your cannabis dispensary. We will also send occasional WP Dispensary news & goodies. WP Dispensary is the complete marijuana menu software solution for the cannabis industry.